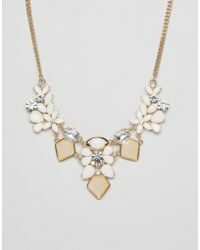 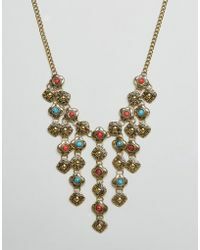 Add real interest to your look with one of the statement necklaces in this collection from the Ruby Rocks label. 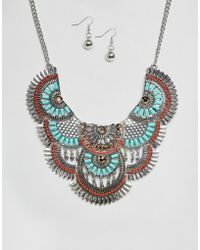 Look to this edit for bold accessories that add distinction. 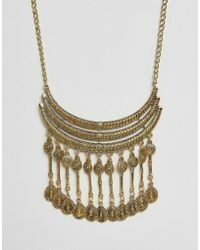 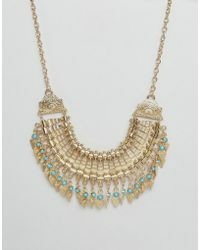 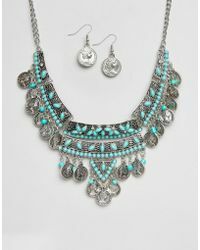 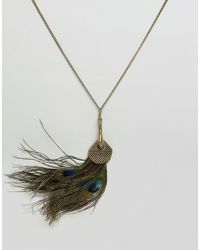 Choose from geometric necklaces for futuristic appeal, to tribal drop necklaces with an almost mythical quality. 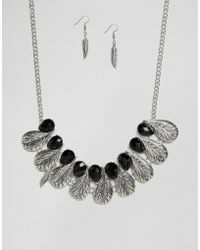 Diversity and a keen eye for drama is what this label’s about, so mix and match these pieces to suit your look.